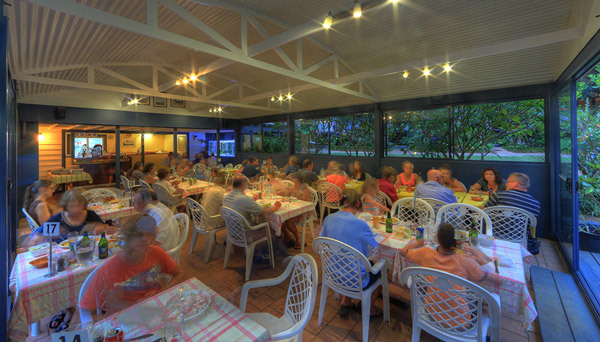 The friendly Staff at Milky Way Villas will ask your dining preferences each morning then book you into the restaurant or cafe of your choice if required. They will also arrange cost free transport to your restaurant of choice. You’re on holidays so we try hard to make things as easy as possible for our guests.